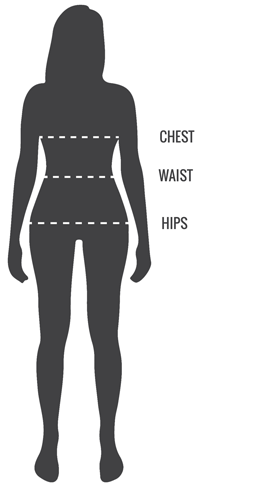 If you placed your order before 12.00 AM, the bodysuits will be shipped the same day. Nightshirt, jersey, with 3/4 length sleeves. 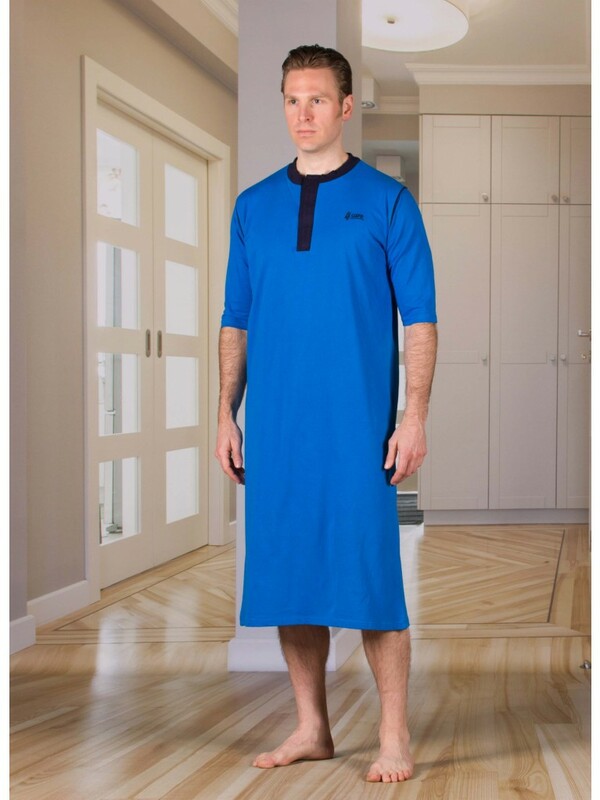 The nightshirt has full back closure that is secured by snap on buttons. Can be put on from front to back. 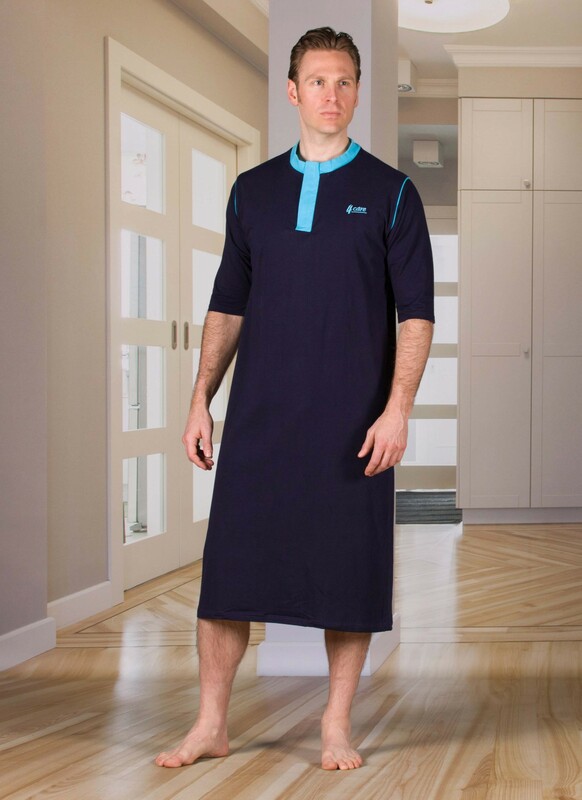 The front has a Velcro closure. 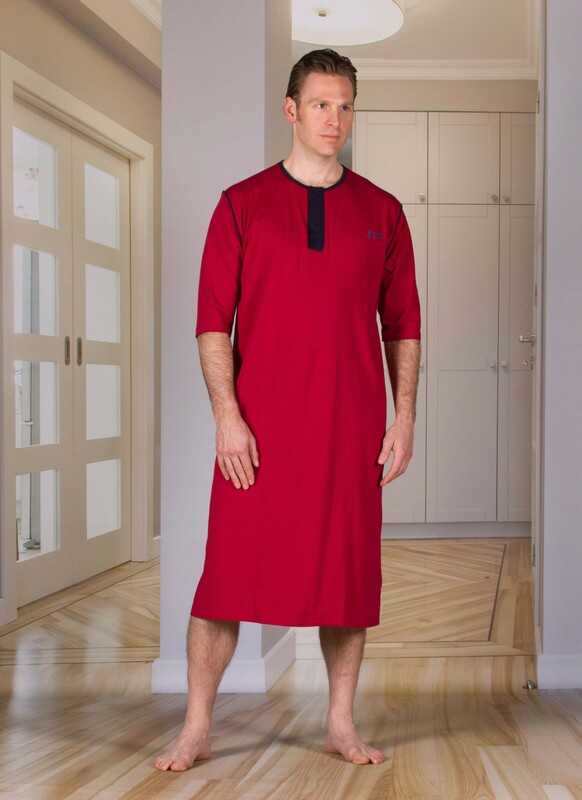 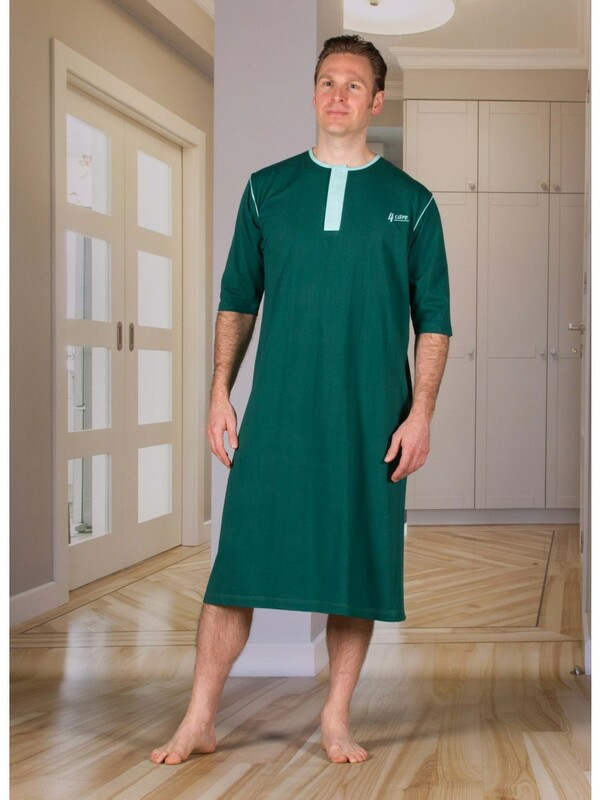 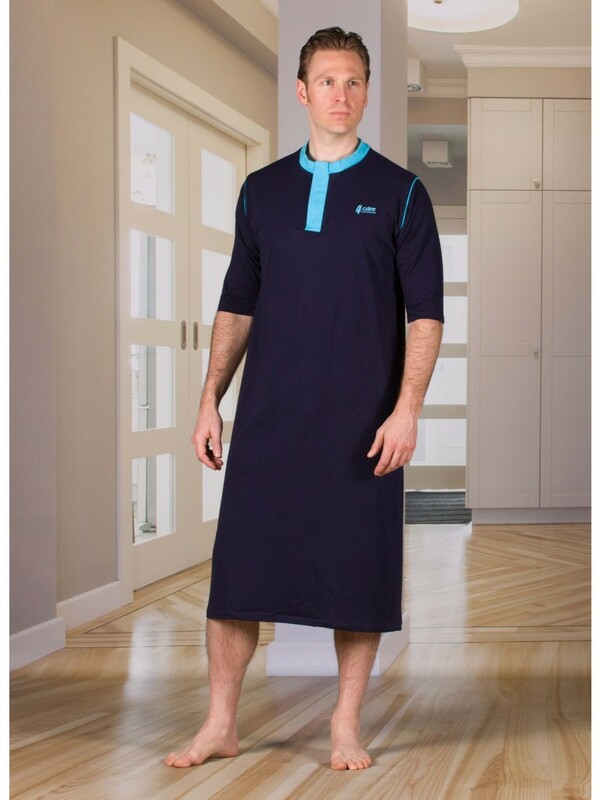 This double closure jersey is specially designed for passive or difficult to dress patients.